Oh happy day! You guys know how much I love The Hungry JPEG...well guess what?! We've partnered up with the geniuses behind my favorite commercial font and graphics bundle site to offer a deal like you've never seen before!! Ahhh...what would you say if I told you I have an exclusive 20% off discount code for you that can be used site-wide at The Hungry JPEG?! Hello.....ANYTHING! Current bundles. Fonts. Graphic Packs. $1 .80 deals. Anything. There's literally no catch. Between May 23 and May 25 at 11:59 PST, you just fill your The Hungry JPEG cart with the bundles you want and then enter the code SCHOOL20 at checkout. You'll get 20% off all products!! As in everything! All the bundles. All the fonts. All the amazingness! Oh if you forget something or later in the day see another bundle you just have.to.have (I know the feeling) you can just go back, enter it into your cart, put the code SCHOOL20 in again and get 20% off. So just keep on using the coupon code as much as you can until Thursday, May 25 11:59 PST. This deal is so good, don't keep it to yourself! Share it with your commercial font-lovin' friends. Tell all the people about all the fonts. And because I'm asked constantly what my favorite fonts, graphics, and bundles are at The Hungry JPEG here are my current top 5 6 favorites (although it's hard to pick!). What Silhouette CAMEO crafter or seller can't use some awesome mock ups!!! I love this t-shirt mock up bundle! I always say pictures sell it! There's nothing worse than having a great t-shirt design you made just spread out on the floor or hanging on a hanger! 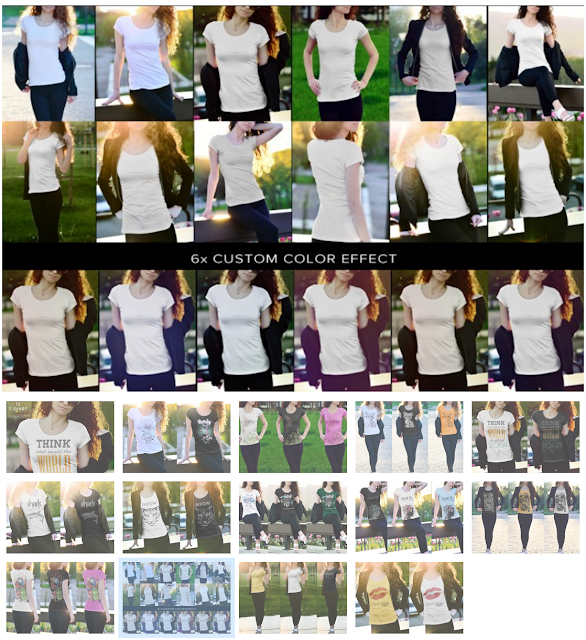 Bring these commercial use mock up t-shirt photos into Studio and place your Silhouette Studio designs right on them to create beautiful and attractive listing photos! 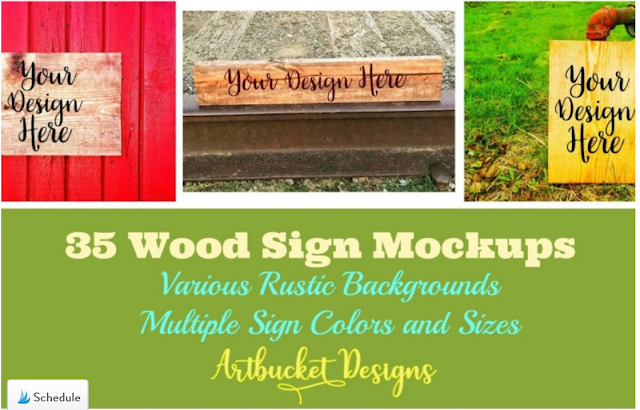 Hands down one of the best bundles ever for crafters making signs is this commercial use wood sign mock up bundle! What more can I say...bring them into Studio, add your design on top, save and use as your listing photo or on your social media, website, or just to give you a realistic idea of how your design will look on wood! 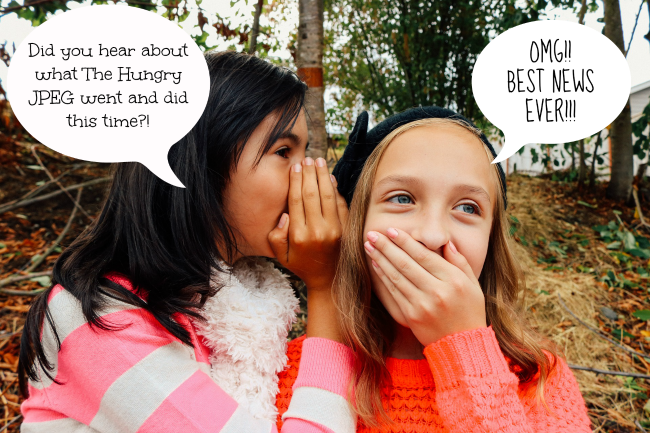 Hands down the best value on The Hungry JPEG is the commercial use font and graphics bundles. But you always have to grab these quickly as they don't stick around long! 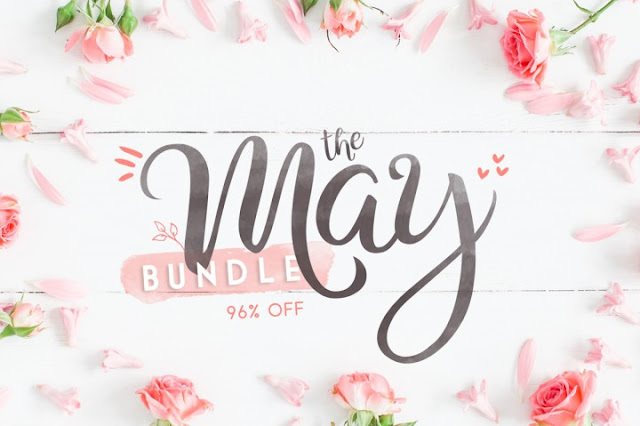 The current May Bundle is stocked full of 70 commercial use fonts. 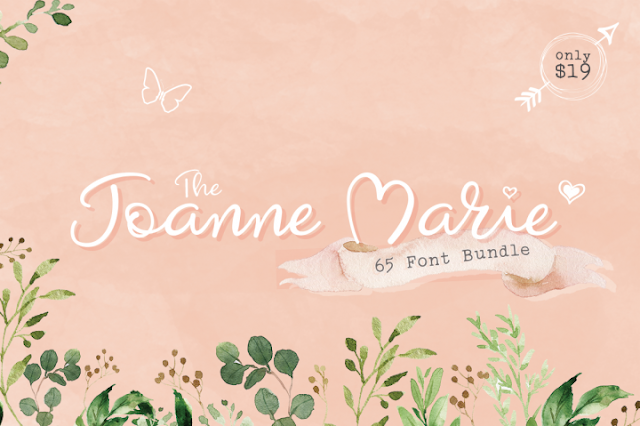 And I'm also loving The Joanne Marie Font Bundle which is just $19 for 65 fonts...but take 20% off that with the exclusive Silhouette School code SCHOOL20 and you're getting 65 fonts for $15! There's literally a graphics bundle for whatever you're looking for. 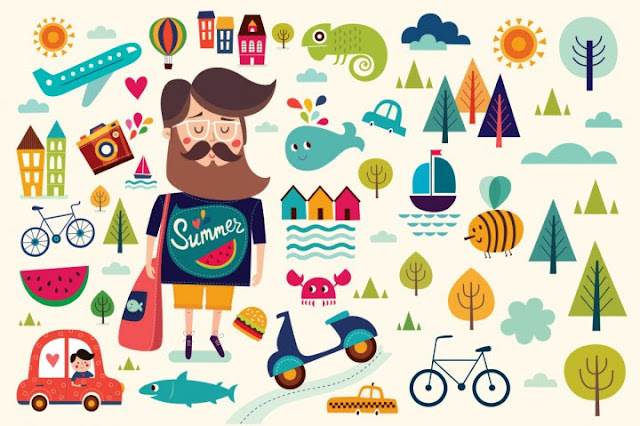 My current favorite is this colorful Summer Vacation bundle! I love the cartoon-y feel of it...and I'm a sucker for scooters and camera designs! 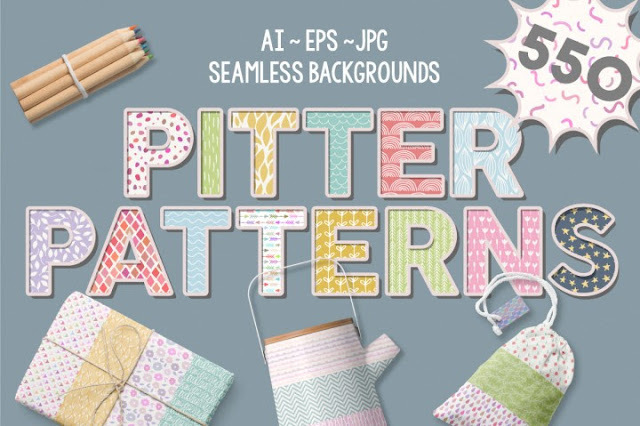 Finally, if you're into patterns for filling designs in Studio, printing your own custom papers or embellishments, or using them as digital backgrounds - I LOVE this Pitter Patterns bundle. With 550 digital seamless patterns you literally can't go wrong! Aright so those are my picks but there are literally hundreds of commercial fonts, graphics, patterns, and mock ups on The Hungry JPEG to pick from and they're ALL eligible for 20% off until May 25 at 11:59pm PST with code SCHOOL20.